Use in the morning after shaving. 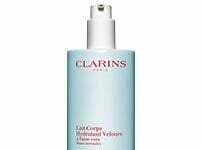 Apply additionally in the evening if the skin is especially marked. Make smoothing-out lines and wrinkles on your face and neck your goal—while tightening-up sagging skin around your chin. 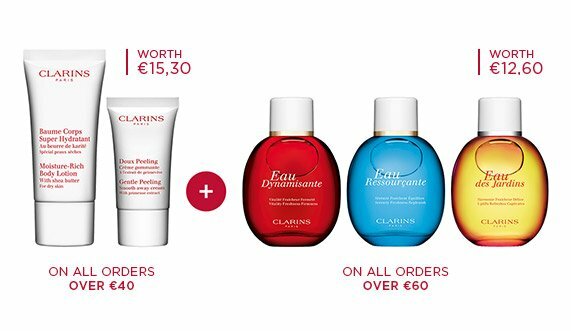 ClarinsMen’s lightweight, line-fighting balm lifts and firms in all the right places. Helps block skin-damaging pollutants, too. 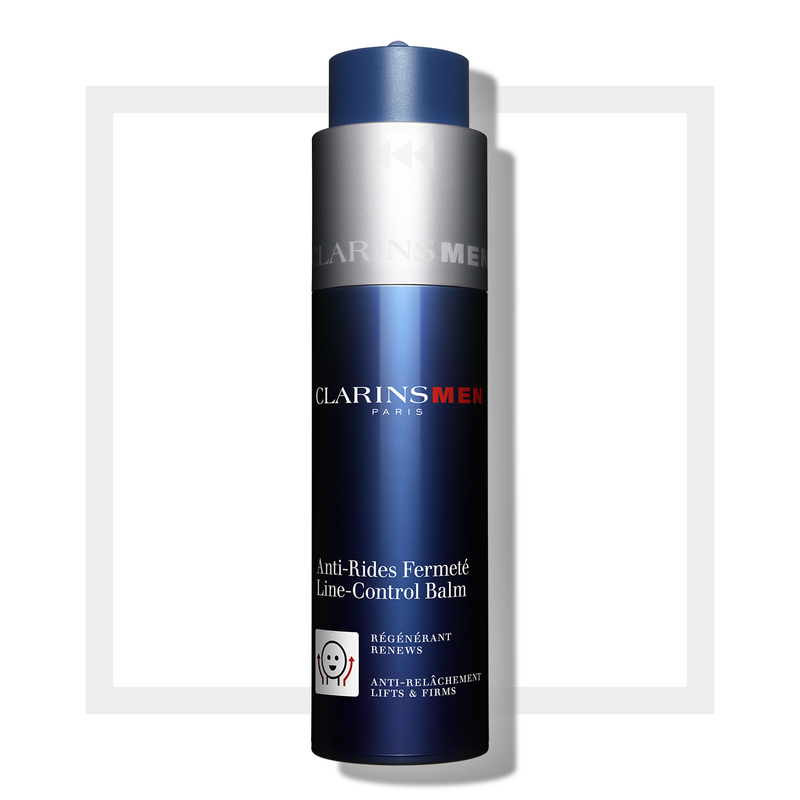 Apply after ClarinsMen Active Face Wash. Non-greasy, for a fresh matte finish. To apply, massage gently into the face and neck.